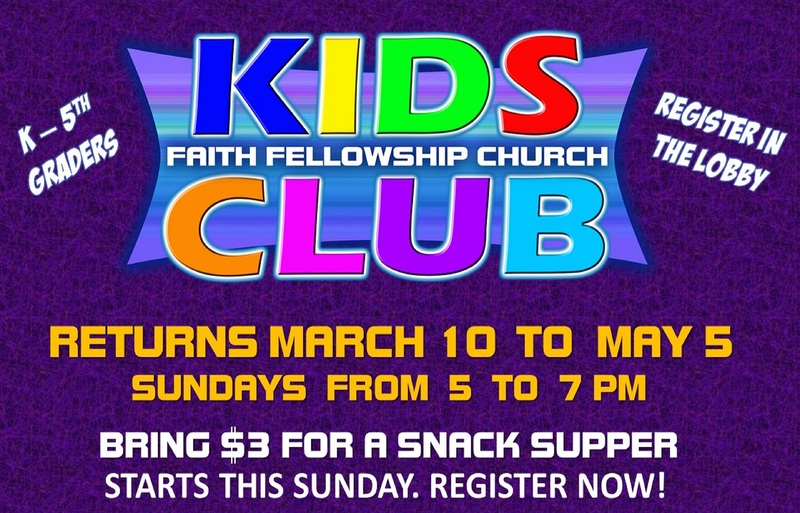 Kid's Club meets on Sunday nights from 5pm-7pm for all kids in K-5th grade. Bring 'em out for Bible Lessons, crafts, and outdoor fun! Aren't kids always hungry? We have dinner too! Parents get to volunteer two Sundays and participate in Kid Fun.